Building a home is a key part of building a future and protecting our biggest personal investment is critical. A Home policy from RAK Insurance gives peace of mind and assistance when it’s needed most. Whether you area landlord, tenant or owner occupier, we offer a wide range of flexible,customisable cover at an affordable price: with simplified documentation and convenient payment options; such as monthly instalments direct from your bank account or card and an automatic renewal which ensures you’re always covered. Spread the cost and pay using our easy monthly instalment option. Automatic renewal which means cover continues for as long as you keep up your payments. Affordable Buildings (owner only) and Contents (owner and tenant) cover offering protection against a comprehensive range of perils. 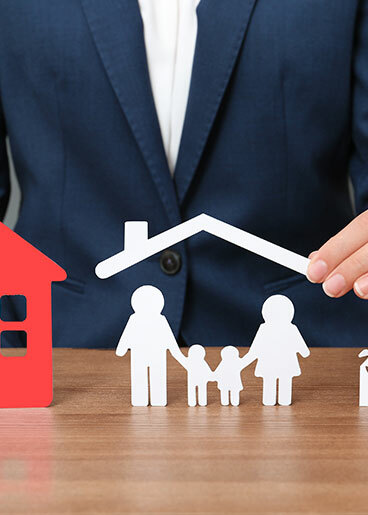 A choice of optional benefits and additional covers including Emergency Home Assistance covering electrical, glazing and locksmith services in the event of an emergency and Fatal Injury to self, spouse and domestic employees providing cover against death, disability or injury.